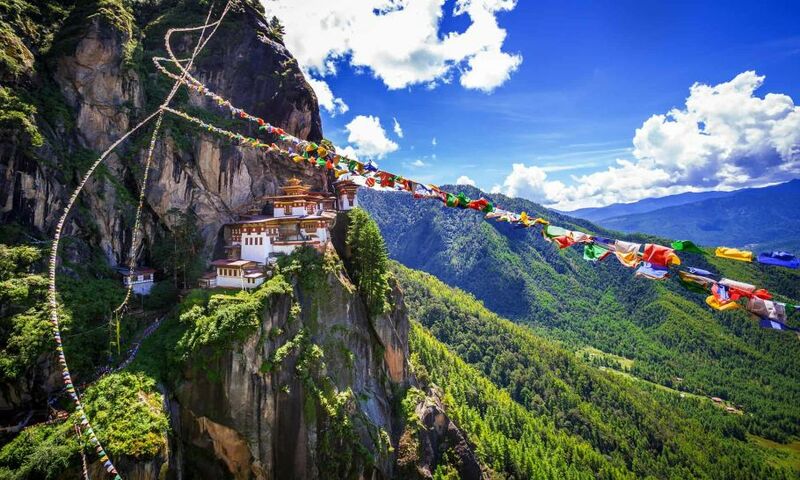 Bhutan holds many surprises. 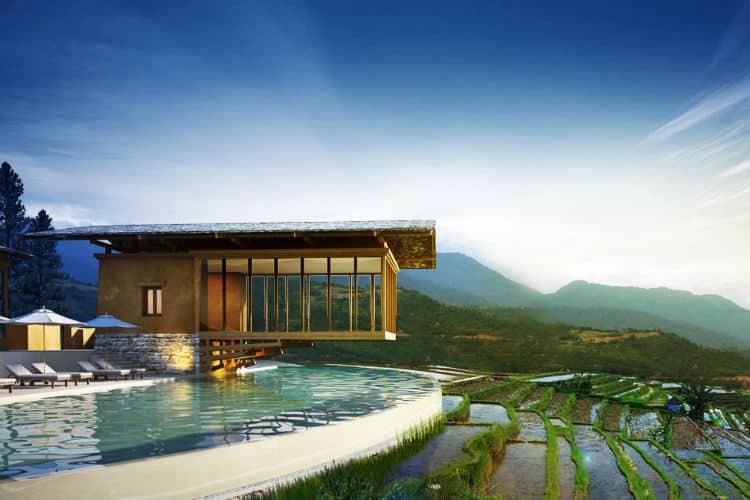 This is a country where the rice is red and where chillies aren’t just a seasoning but the main dish. 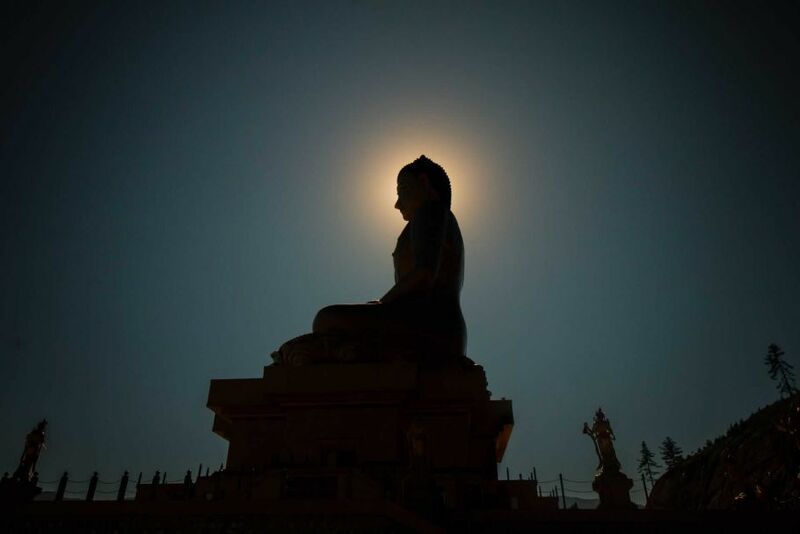 It’s also a deeply Buddhist land, where monks check their smartphones after performing divination, and where giant protective penises are painted beside the entrance to many houses. 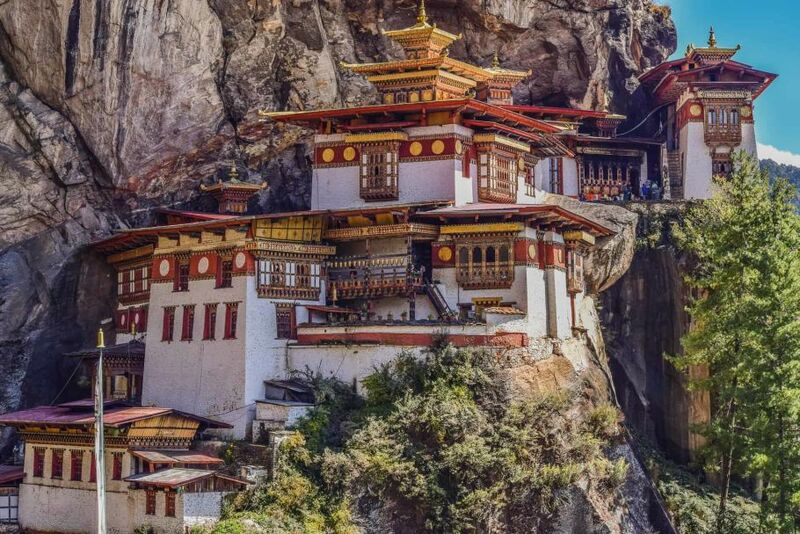 Yet while it visibly protects its Buddhist traditions, Bhutan is not a museum. 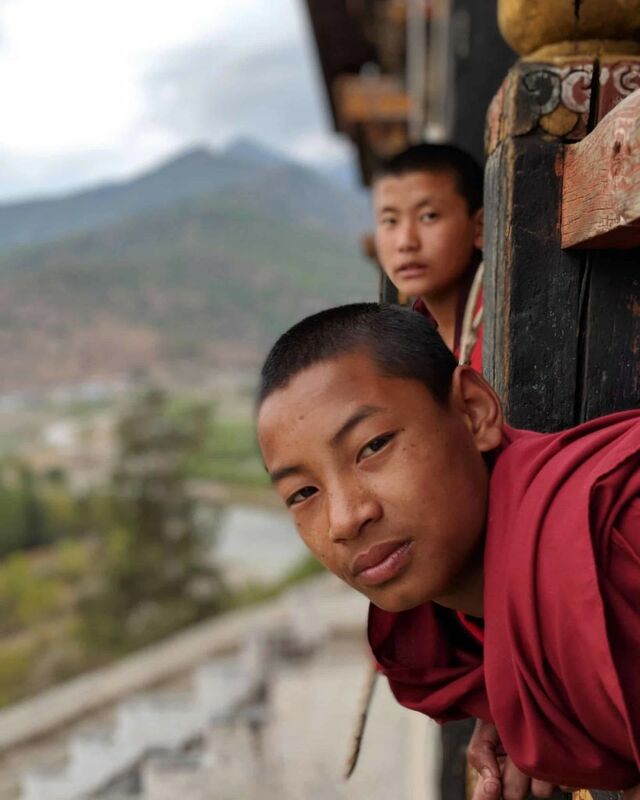 You will find the Bhutanese well educated, fun loving and well informed about the world around them. 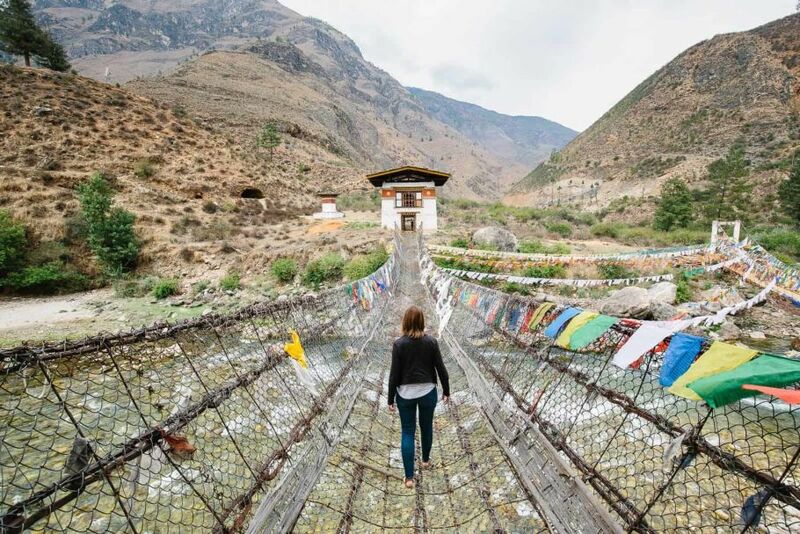 It’s this blending of the ancient and modern that makes Bhutan travel endlessly fascinating. 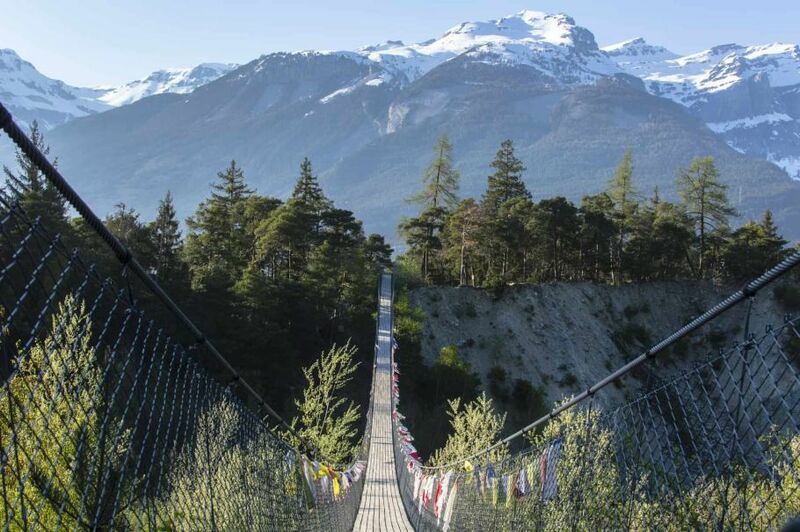 Textiles and handicrafts, outrageous archery competitions, high-altitude trekking trails, and stunning flora and fauna. 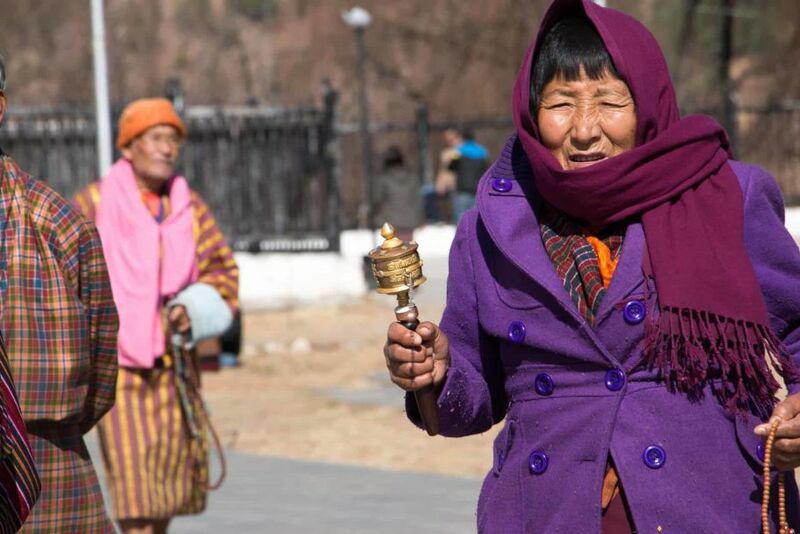 You will arrive at Paro our representative or your tour guide will meet you at the airport. 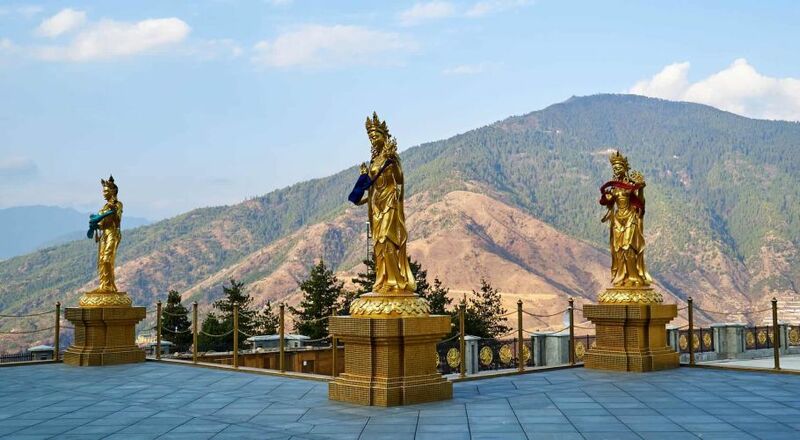 From there we will travel to Thimphu, the Capital city of Bhutan. 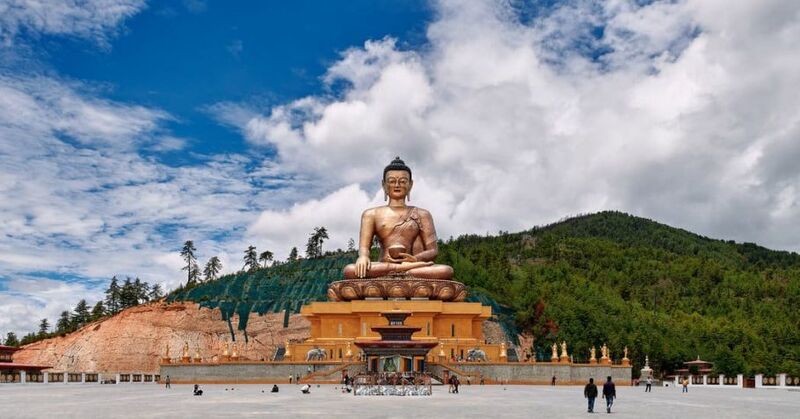 We will spend the day sightseeing in Thimphu. 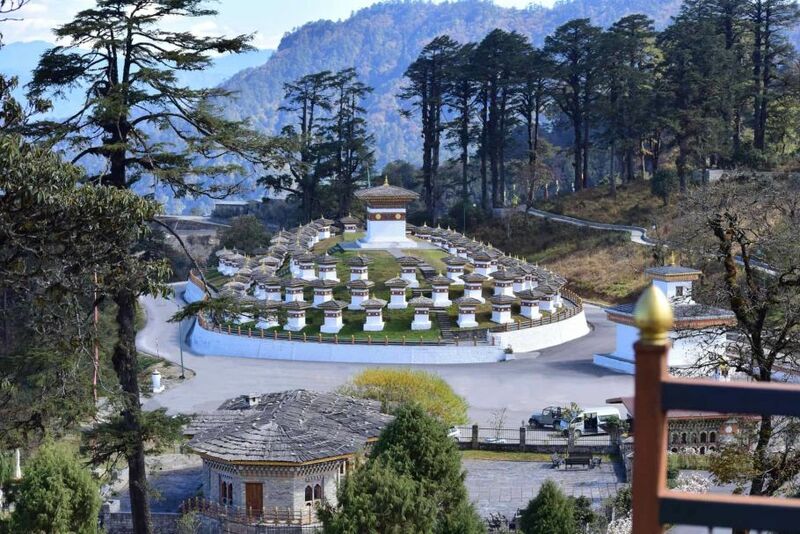 We will visit the National Library where there are priceless collection of Buddhist manuscripts and few English version books then Folk and Heritage Museum, which displays day to day livelihood of typical Bhutanese farmers in medieval period and their accessories. 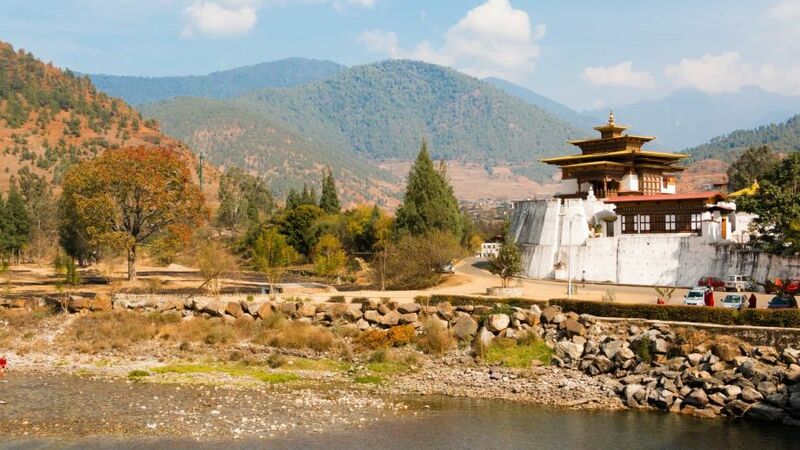 We will also be visiting The Late King’s Memorial Stupa, built for the world peace and Traditional Handmade Paper Factory; Painting School, which preserves our traditional paintings, sculpturing and wood carving; Majestic Tashichhodzong, which houses office for the king and the ministers and National Handicraft Emporium, the best place to look for souvenir from Bhutan. 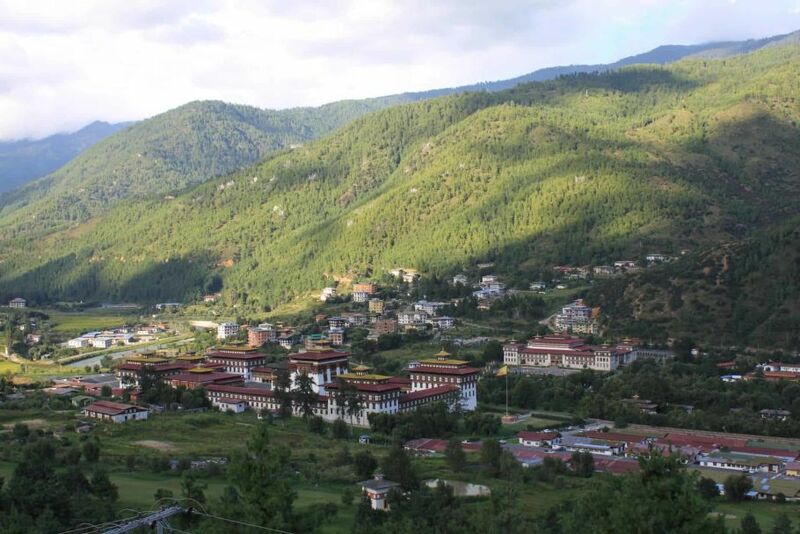 We will drive back to Paro and spend the night at a Hotel there. 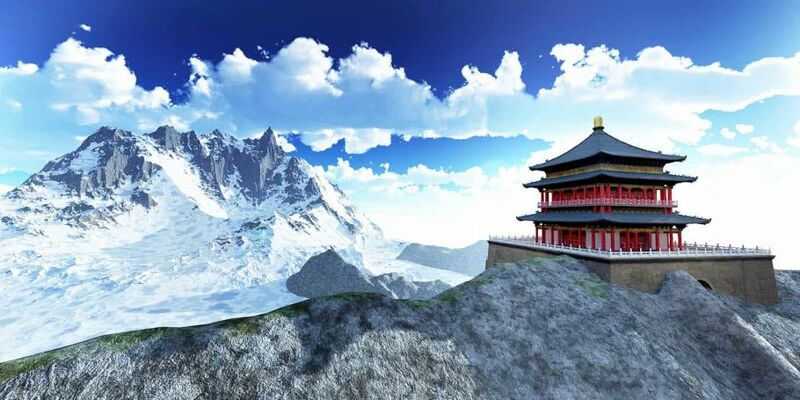 After breakfast we will start our hike to the famous Tiger’s Nest, Taktsang Monastery. 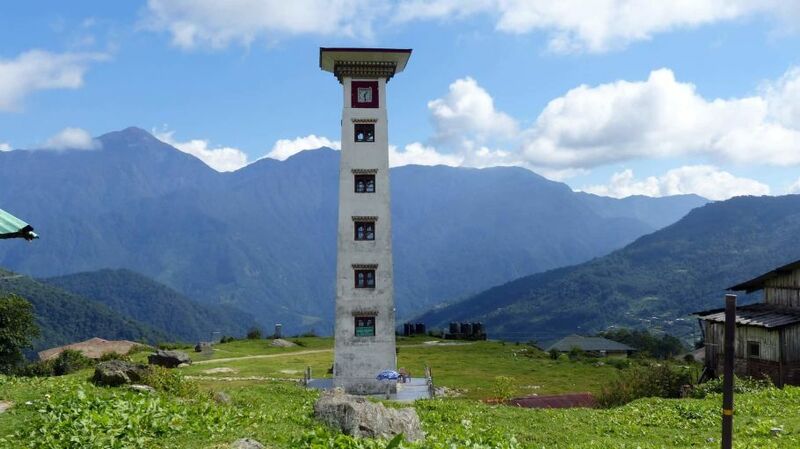 It is the most famous tourist attraction in Bhutan. 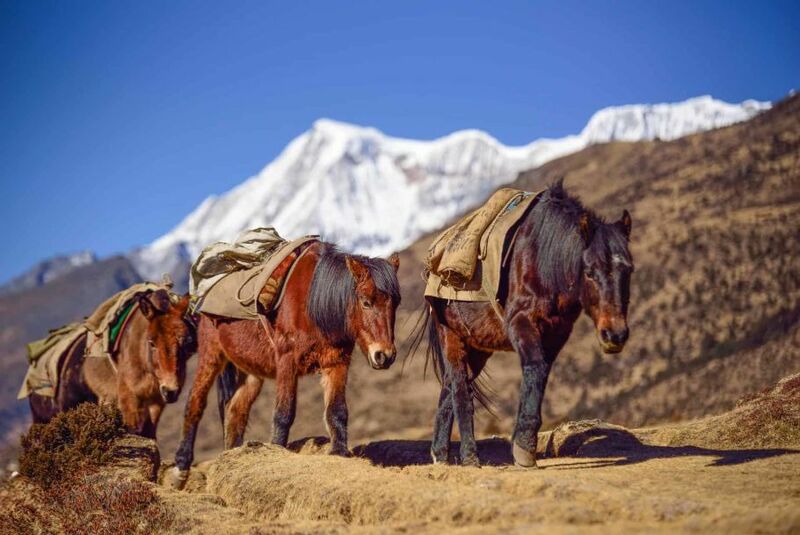 Arrangements for houses and ponies can also be made but you will have to hike for around 5 hours. 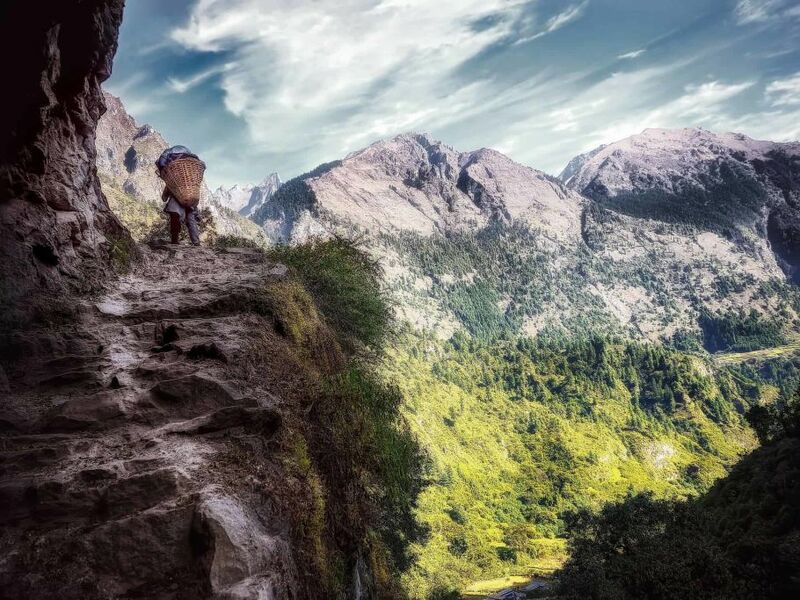 Legends say Guru Rinpoche (spiritual master) had flown on the back of a tigress to meditate in a cave that is where the Taktsang Monastery now stands. Lunch will be served in the restaurant, located about halfway up the mountain. We will hike down the hill then rest for sometime then go for sightseeing in Paro. 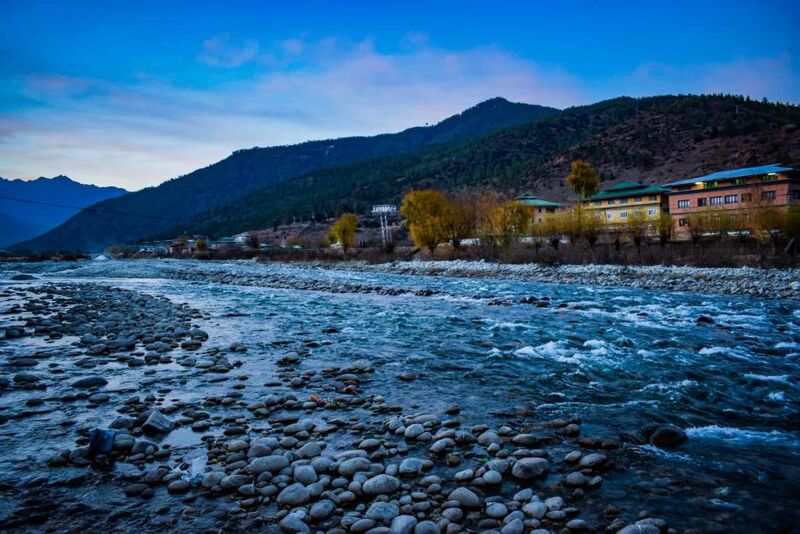 We will spend the night at a hotel in Paro. 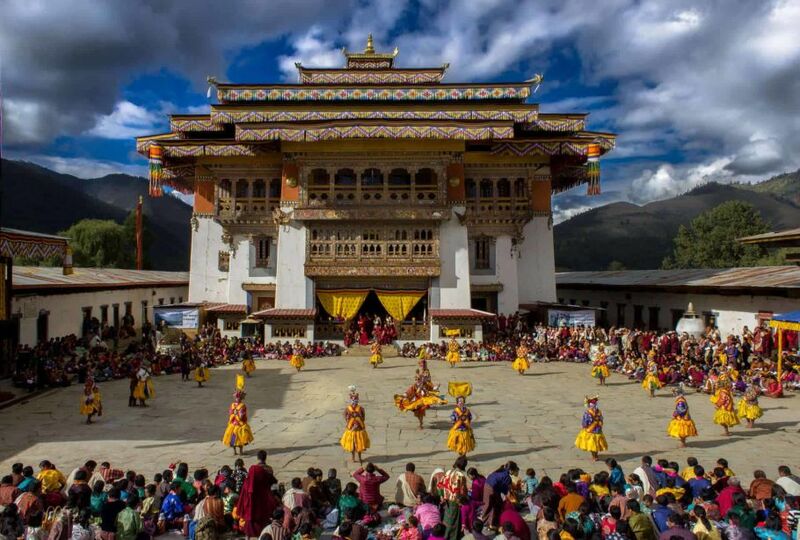 This is where our small yet exciting and educational tour to Bhutan ends. From the Paro airport you will be departing towards your home. You will be dropped to the airport by our tour guide. All you need to bring for this Tour is simply some comfortable clothes; there is no any requirement of special equipment on the tour. Personal belongings of the clients which is required at any moment like money, water bottle, camera, suns cream and toilet paper etc. should be carried by yourself. It is therefore advisable that you pack the personal belongings into your daypack. Goggles or sunglasses for sunbeam, dust and wind. A neck warmer is another piece of gear for extra warmth if you feel you will need it and is for cold season i.e January, February and December. 1 pair warm gloves (This is required if your are travelling in cold season i.e January, February and December). 1 pair cotton pants (loose jeans/khakis), 1 pair shorts. 2 pairs lightweight long underwear/thermals (if you are traveling in winter January, February and December). 2 pairs of liner socks, synthetic or capilene. 1 pair light camping shoes or sneakers.. Please note our guide will also carry the first aid kit bag during the trek. However we still recommend you to bring your personal first aid kit as well.